The secret of change is to focus all of you energy, not on fight the old, but on building the new. Bahrain’s telecom industry is a highly saturated market with 3 main mobile operators fighting it out for subscribers, with further players in the VOIP and call card space. Batelco is the national carrier of Bahrain and operated as a monopoly until 2004 when MTC Vodafone (now Zain) entered, followed by VIVA in 2010. 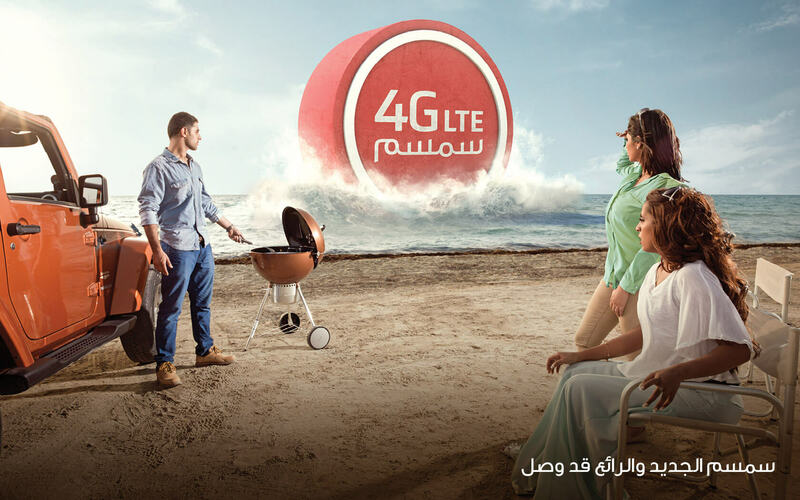 Batelco had conducted various brand initiatives since 2003 when the monopoly ended. Despite 2 major rebrands it had failed to shake off the ‘institutional’ feel and embrace a wholly ‘retail friendly’ brand presence. The brand tool kit lacked depth and flexibility and didn’t support the creation of high impact advertising communications, still appearing ‘too corporate’. Customer dislocation was happening – the new generation didn’t associate the brand with innovation or dynamism, perceiving it as old fashioned and slow, while trust issues due to ‘monopoly pricing’ still lingered. In the hotly contested world of telecoms the only differentiator is brand. 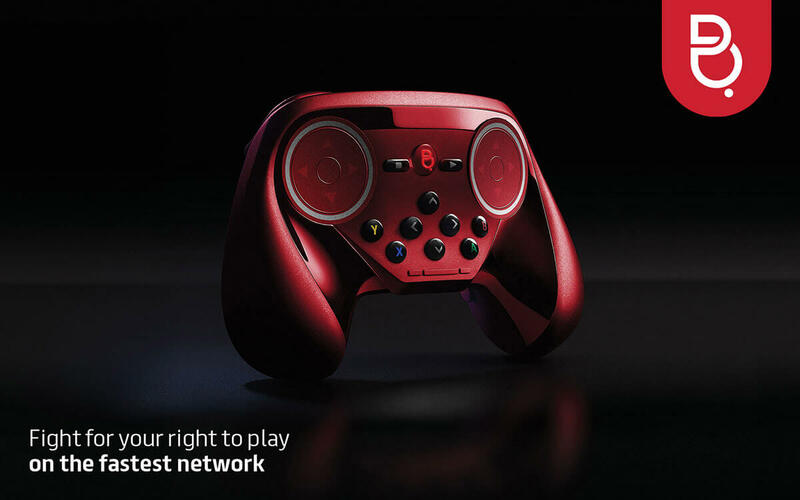 Batelco needed a solution and fast. Bahrain is famous for its warmth and friendliness; we needed to bring that vibrant, welcoming quality to life in Batelco! The strategic heart and soul of the brand is the concept of ‘the amazing every day’. This philosophy instructed us to inject positivity and enthusiasm into the brand at every level to empower it to make the right kind of statement – one that said we understood the kind of lives and needs of our customers and were the right partner to help them create ‘amazing’ every day. The introduction of the dynamic user-friendly ‘brand tab’ made Batelco Bahrain’s 1st successful ‘icon only’ brand, while the new extended colour palette reinforced our ownership of red, while bringing much needed ‘cool factor’ to communications. A new friendlier font allowed the brand to express itself better, while the new dynamic and playful youth brand layer injected a new spirit of fun and youthfulness into every aspect of the brand allowing us to reengineer all communications to drive enhanced business performance. Since the rebrand Batelco’s market share has grown with an unprecedented 20% increase in share of the youth market. Batelco won Gold at the international Transform Branding Awards in 2015 for Best use of a visual property. Best brand evolution. Best implementation of a brand development project. Brand brand identity (Telecoms). It also took home the juries selection as the Best overall Brand Identity. Brand strategy and identity design, collateral, print, packaging and campaign works. A sample of one-off advertising campaigns in one easily digested post. Yum. Campaign for the most amazing update in SimSim's history - 4G. 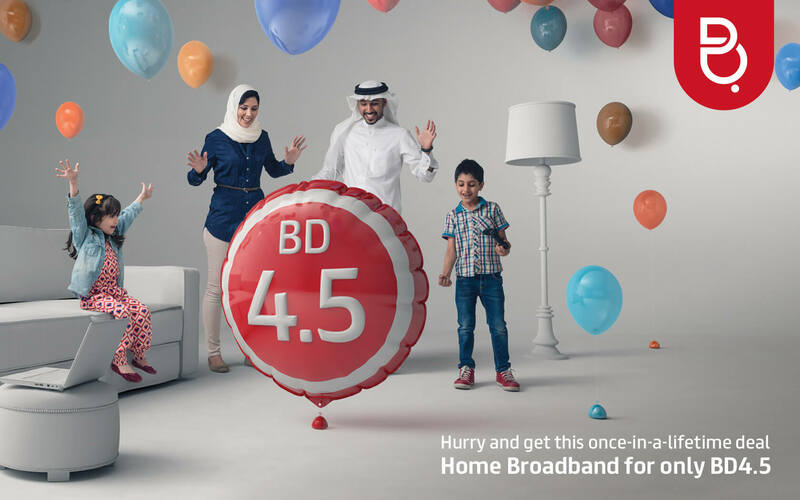 Batelco's prepaid sub-brand just got one monster of an upgrade. This highly original home broadband campaign helped us to create real impact in the market place.